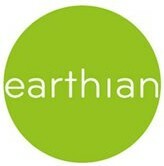 earthian: Be An Eco-friendly Shopper! Going shopping? Then shop for greener stuff. This is how you can shop in an eco-friendly way!